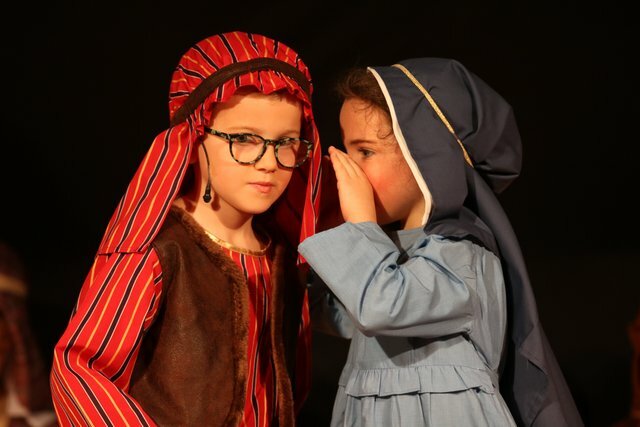 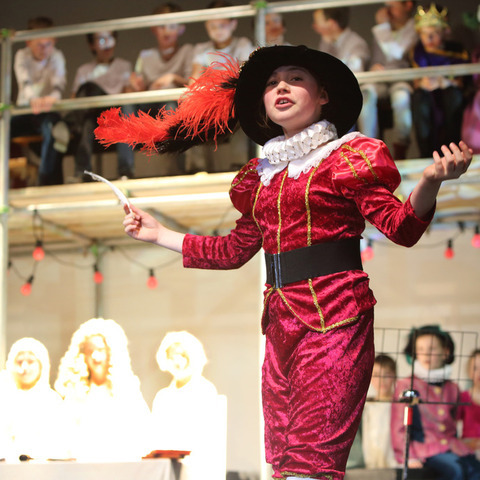 ‘A Little Bird Told Me’ was this year’s Infant Department Nativity at Churcher’s College Junior School. 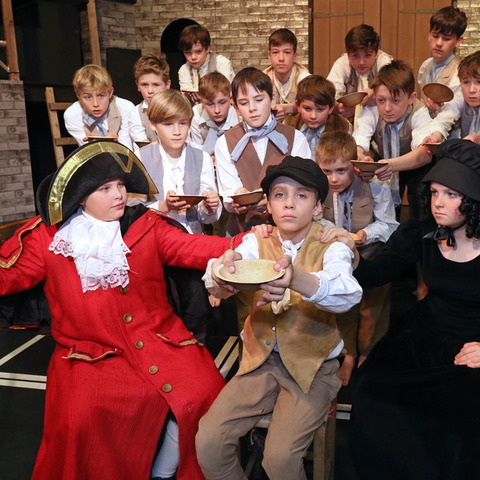 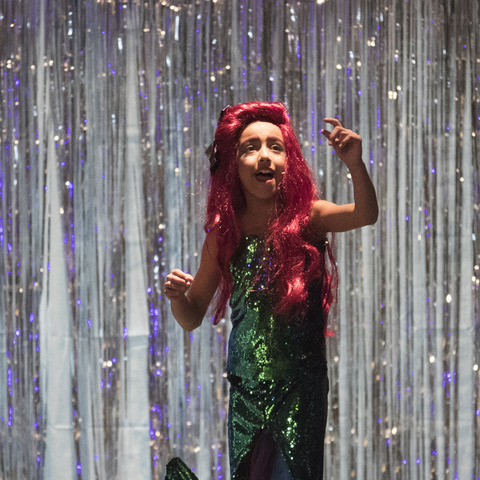 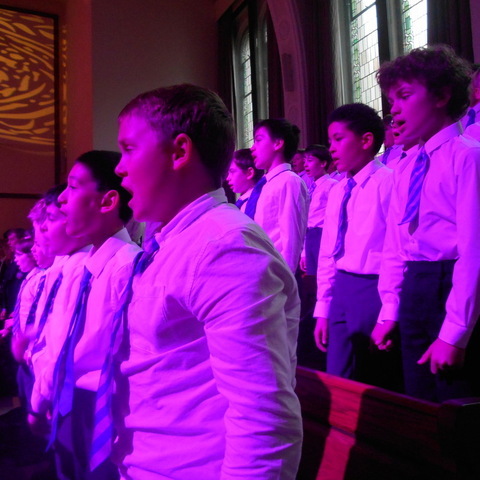 The children undertook two performances to their parents and grandparents, along with a more relaxed performance to the whole school, our nursery and pre-school siblings. 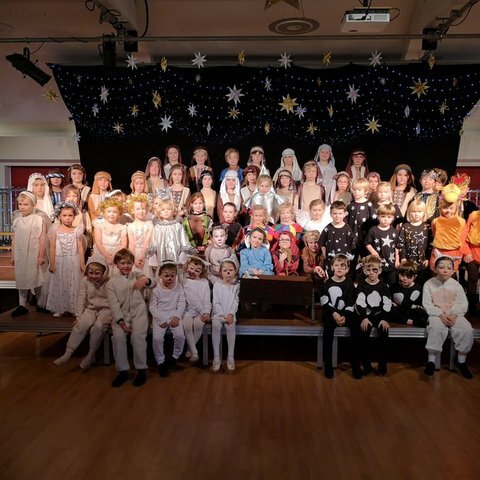 The children worked very hard to learn their lines, perform dances and act out the Christmas story, being told this year from the prospective of the birds. 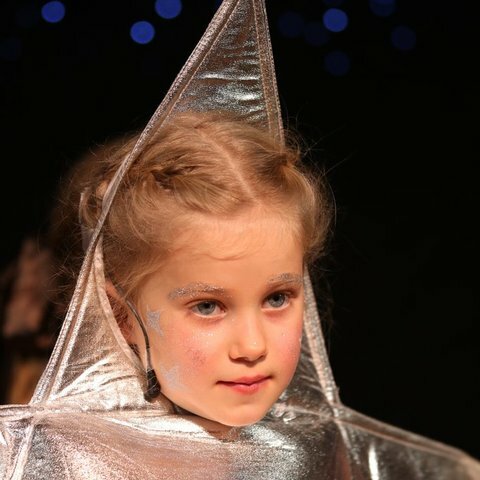 The costumes were bright and colourful and amid a beautiful star filled backdrop, the children brought to life the true meaning of Christmas. 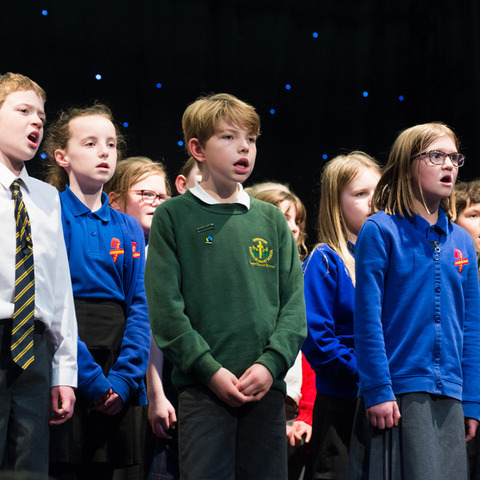 A retiring collection of £421 was raised for the benefit of this year’s school charity ‘Dreams Come True’.